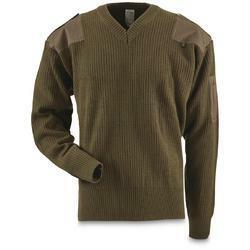 We have a wide range of v neck pullovers which are colorful and beautifully patterned knitted winter wears. They come with V-shaped neck and full sleeves. They can be customized in terms if sizes, colors, and designs as per the customer specific requirements.